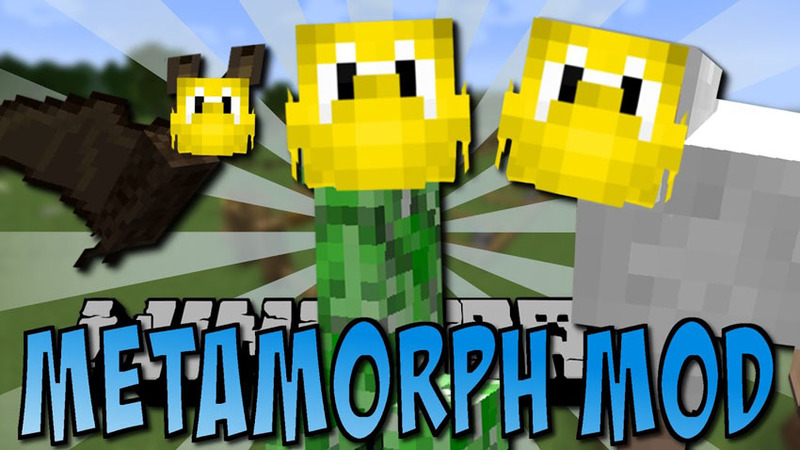 MetaMorph Mod 1.12.2/1.11.2 (from Metamorphosis) is a survival mod based around shape shifting/morphing which supports multiplayer. Metamorph is basically a mod with functionality like Morph mod or Shape Shifter Z mod. 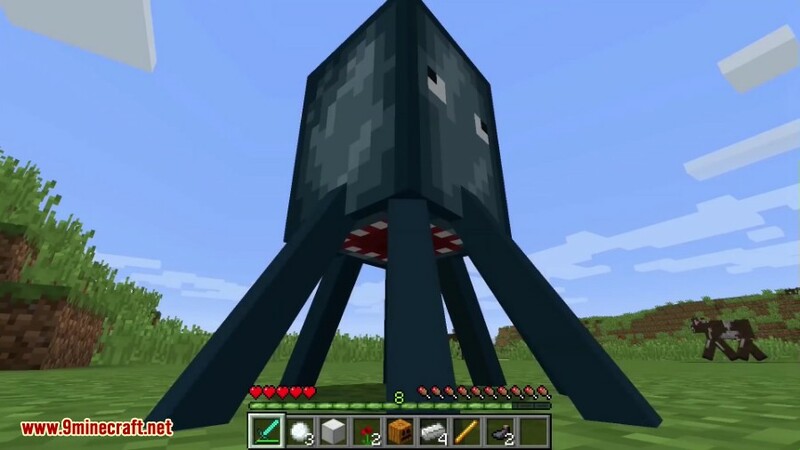 30+ Mobs you can morph into in Minecraft! Morph into every mob in Minecraft and gain their perspective and abilities! To morph into a mob, you have to acquire a morph first. To acquire a morph, you have to kill an entity. So basically, to turn into chicken you have to kill a chicken. 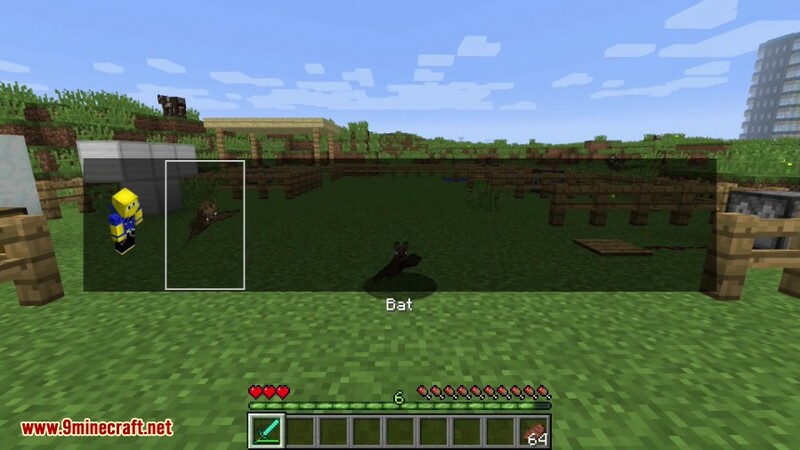 In creative, however, you can choose whatever mob you want. Every morph you equip or apply grant you different look, size, and health capacity. Except those properties, every morph also has special abilities, attack and action. Abilities give special properties to morphs. Chicken morph will slowly fall and get no fall damage. Spider and CaveSpider morphs will be able to climb on the wall. 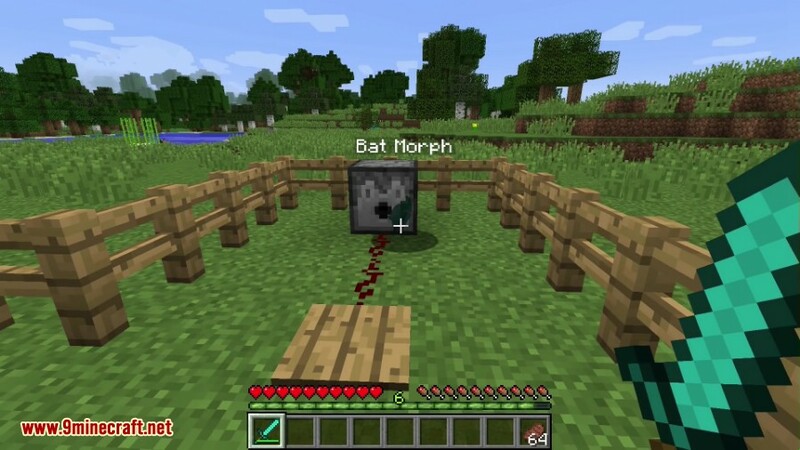 Bat morph will be able to fly and has a night vision. 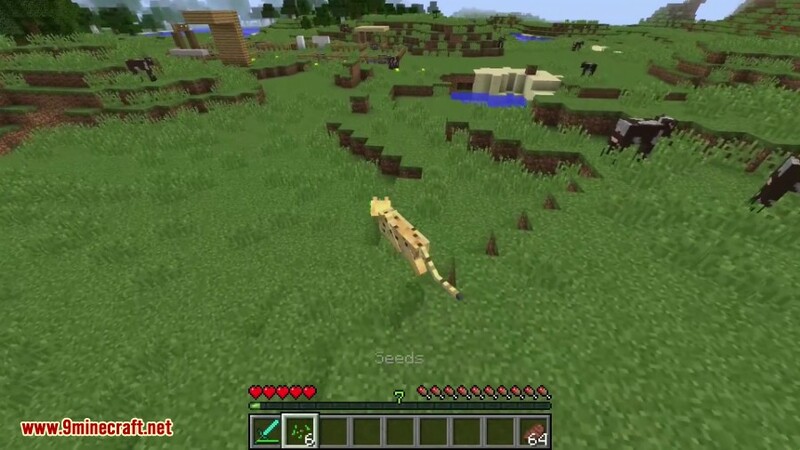 Attack is an effect which is applied onto attacked entity. For example, if you hit some entity while being in CaveSpider morph, your target will gain poison potion effect. If you’ll hit an entity while being in VillagerGolem morph, you’ll throw your target high in the air. Action is a special ability that is triggered by “action key” (which is “V” by default). 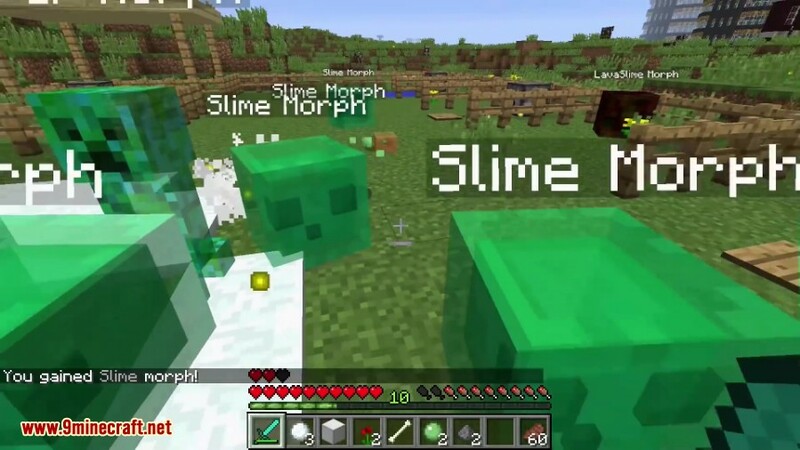 Examples: in Rabbit morph, you’ll jump high; in Creeper morph, you’ll explode like a creeper, and so on. The abilities which has been checked, are in the game’s code, but doesn’t likely are functional yet. They’re implemented basically. To morph into other creature, you must to acquire a morph first. 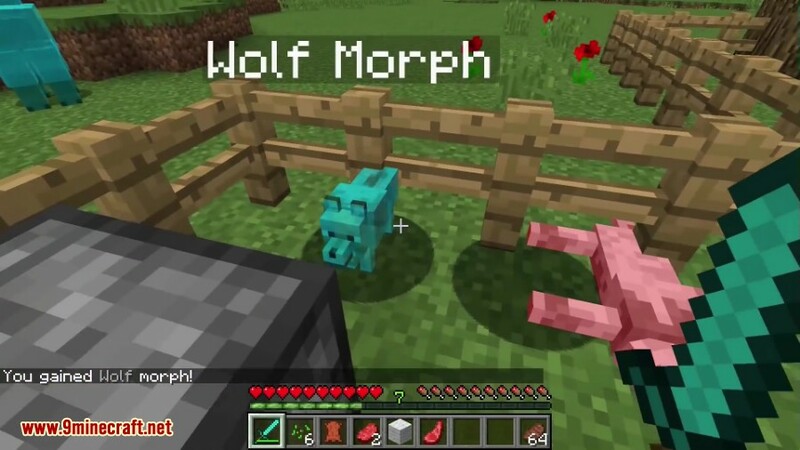 To acquire a morph, you have to kill a mob, then a ghost of this mob will appear (that’s a morph), and when you’ll pick it up, you’ll acquire a morph. 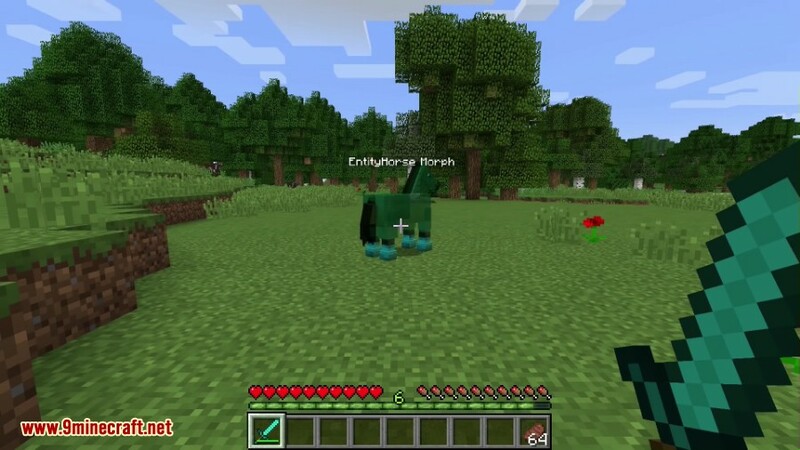 Only vanilla* mobs have their own morphs. Once you have at least one morph, you’re able to transform into that morph. Use “[” and “]” keys for advancing through the list of morphs. Use “enter” key for transforming into selected morph. You retain your morphs even after death. In creative, you can select any available morph via “Creative Morph Menu” which can be opened by pressing “B” key in the game. The outer look of morphs are quite limited, so you cannot kill a child pink sheep and turn into a child pink sheep. Instead, you’ll turn into a white adult sheep.